Nokia 3G enabled handset in cheap price. Now in India we can have a 3G technology with BSNL SIM. So, people are planning to move from 2G handset to 3G handset to experience the 3G technology in their mobile phones. In 3G technology we get some more advanced feature compared to 2G. The main thing people migrating from 2G to 3G is because of they can experience broadband speed in their mobile phone itself. For those people who are planning to go for 3G handset, here we collected some least/cheap priced nokia handset which is having 3G feature in their handset. 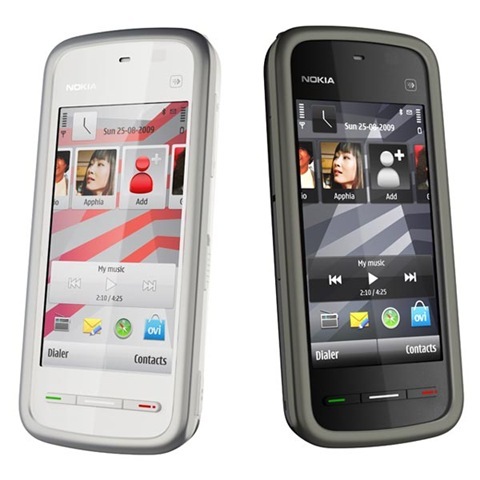 Hope, it will helps in selecting nokia 3G handset in cheap price. Which handset you’re using? Whether it is having 3G facility? Which handset you prefer for 3G facility? Please let me know that 5233 is a 3G supported set or not.As much as I know this set does not support 3G and this is the only difference between 5230 and 5233. 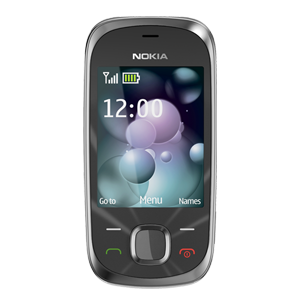 HI ,I HAVE ALSO SEEN 5233 NOKIA SET .THE SHOPKEEPER TOLD ME THAT IT DOES NOT SUPPORT 3G.IF IT DOEES SUPPORT LET ME KNOW? Thanks for conforming, In their official website they are displaying 5233 has 3G facility so it came here. 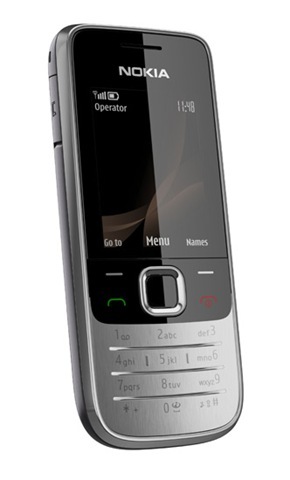 I have nokia 2730 classic. Let me know it will support Antivirus? If it’s supports GPRS then most of the time it will supports Antivirus. It also depands on which AV you’re going use. 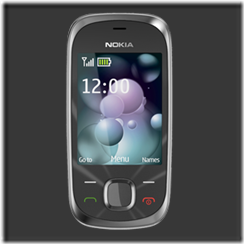 I have nokia 5233 but it has no 3G facility. I want 3G for this phone. WhaT I have to do to get 3G for this device?